Sheri woke up feeling shamefully self absorbed this morning. She is realizing that many things have happened to people she cares about over the past few years. She has been so self absorbed in her own struggles, she has not been there for others in need. On this journey we call life the only thing that matters is following God's word and caring for one another. Money can't replace that, prestige can't replace that, nor can this material world we live in. Caring for one another and sharing life's inevitable ups and downs to make this life journey a little easier is our purpose. Sheri needs to pause, praise and pray. I'm so sorry that you have to go through these difficulties. 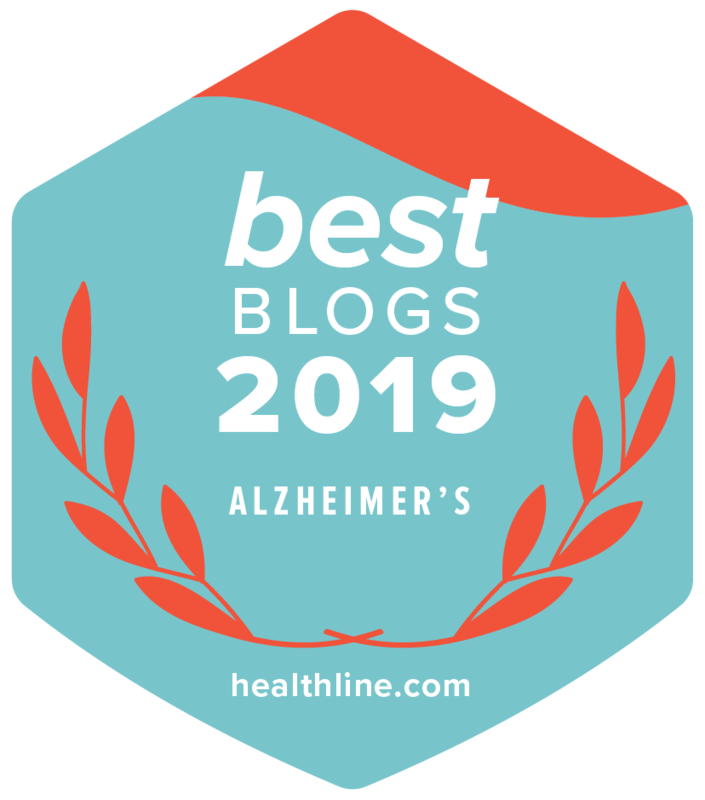 I also have a loved one that suffers from Alzheimer's and am learning more about it myself. I would be interested in interviewing about your knowledge and personal experience on this subject, if possible. Just listened to your daughters speak at your husbands funeral. The beatitudes finally hit me deeply. The things we chase are bound to end in dust or in someone else's hands. Real love is in the eternal- in living out humble refined love. Loving someone with a progressive deteriorating illness reduces one to only Christ centered love. The process peels away every weakness in love. When you think you cannot bare to love through the pain of watching deterioration- love triumphs even more. Nothing can be added to a refined and pure love. You will all go forth having loved more purely, deeply and those around you will see the beatitudes. The journey makes little sense here because it is so painful. As Jesus said when I was sick, tired hungry you loved and provided for me- your love is a light and gift to many. I pray you will find comfort in knowing that your devotion can never be repaid in this life but your example of love, compassion and servanthood is eternal. Blessed are you because you have loved with everything you had in you. May you be comforted in your moments of grief. May you be strengthened to open your heart body and soul each morning - and at your fragile moments as you journey one step at a time.